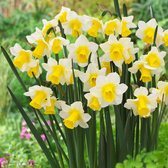 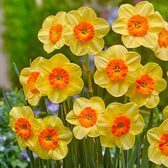 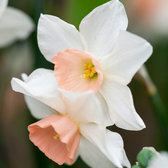 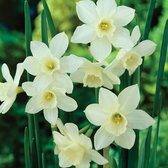 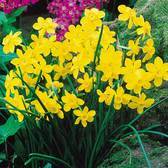 Narcissus Jonquilla are the ideal choice for planting if you are looking to create a fragrant garden display during the spring months. 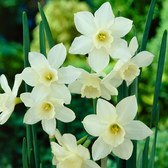 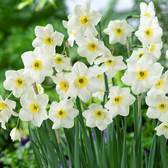 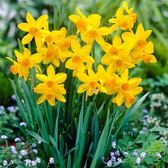 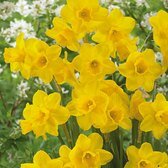 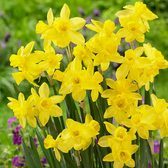 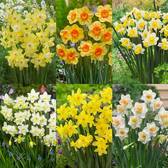 Sweetly scented Daffodils and Narcissi work well when the bulbs are planted together in clumps and can naturalise and multiply each year. 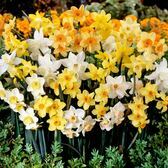 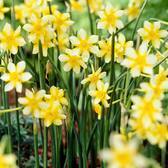 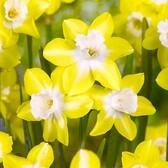 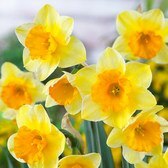 Fragrant Daffodil bulbs should be planted where you can really appreciate their fragrance and beauty. 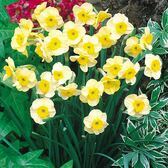 Top quality bulbs supplied.